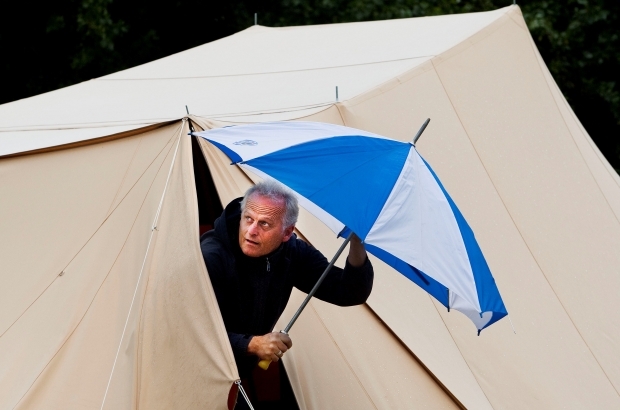 Last month was Belgium's wettest month of June since records began in Uccle in 1833, with an exceptional 174.6 millimeters of precipitation, writes Metrotime. This breaks the record of June 1839 (173.7 millimeters), according to the climatological overview of the Royal Meteorological Institute of Belgium (RMI). A record number of thunderstorm days was also recorded in the same month. In June, there were a total of 24 days with rainfall, which the RMI describes as "very unusual". The Institute also recorded 20 stormy days in June, one more than the previous record which dates back to 1982.